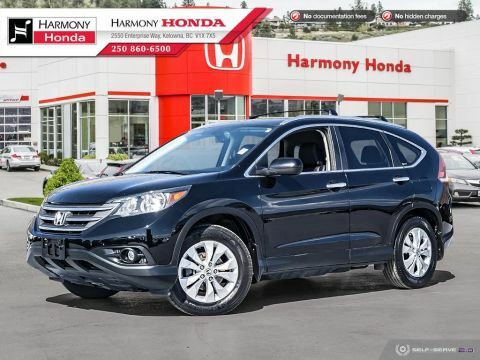 Front brakes have 60% remaining, and rear brakes have 60% remaining. Tires have 60% tread remaining. 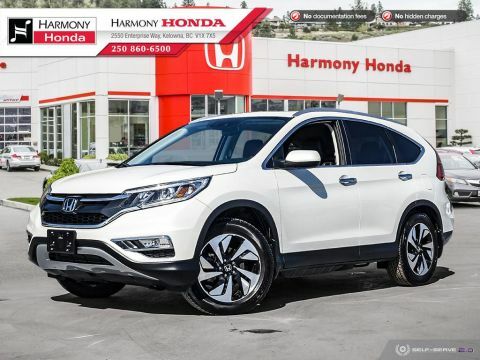 This 2016 Honda CR-V EX has had only one owner, has been dealer serviced, is a local vehicle, and has low kms. 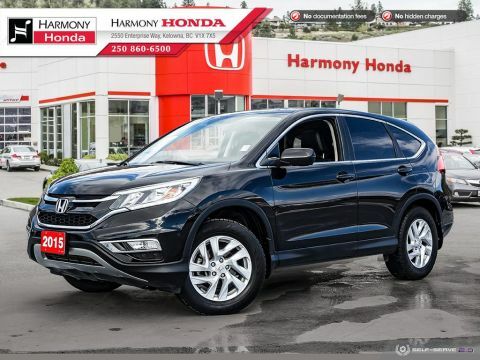 This CR-V comes with heated seats, push-button start, a sunroof, fog lights, a tire pressure monitoring system, and AWD for better handling in rougher conditions. 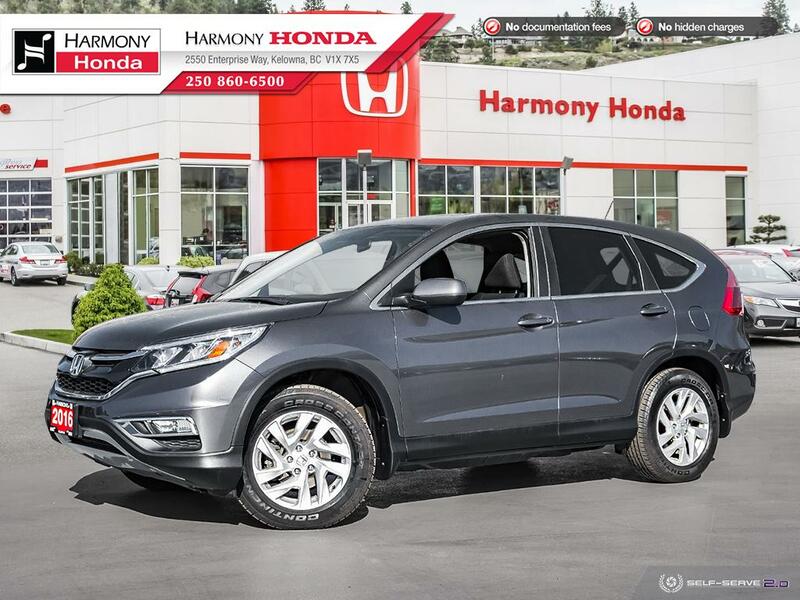 This CR-V also comes with dual airbags, side airbags, side curtain airbags, anti-lock brakes, vehicle stability assist, and much more.